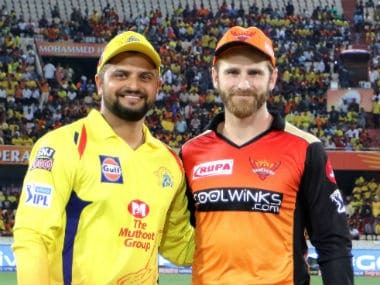 Chennai: FC Goa handed defending champions Chennaiyin FC a 3-1 defeat in their Indian Super League (ISL) match at the Jawaharlal Nehru Stadium on Saturday. The attacking Goa side capitalised on the home team's defensive lapses to score one goal in the first half and before adding two more in the second to come away with all three points after drawing their opener against NorthEast United FC. The visitors broke through in the 12th with Edu Bedia finding the back of the net. He latched on to a ball played in from the right and slotted it past Karanjit Singh in the Chennaiyin goal as the defence made a mess of things. The strike stirred Chennaiyin into action as they pressed forward with Raphael Augusto at the centre of things. However, a goal kept eluding the hosts. The score stayed 1-0 in favour of Goa at half-time. Chennaiyin began the second half in right earnest with Gregory Nelson on the charge. 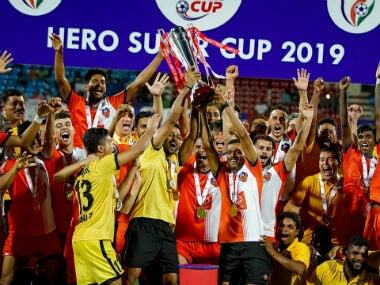 Goa went 2-0 ahead in the 53rd minute when the prolific Ferran Corominas scored. 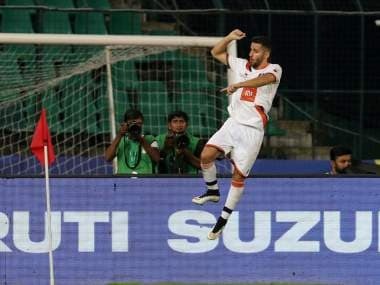 Sloppy defending from Chennaiyin allowed the Sergio Lobera's men the leeway. 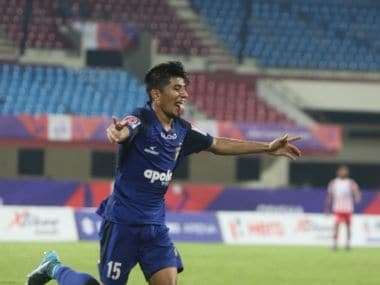 From a Chennaiyin throw-in from near their goal, Seriton Fernandes won the ball from the rival defender and passed it to an unmarked Corominas, who tapped it in for his third of the season. Down by two goals and needing to score desperately, CFC went all out but were kept at bay by the Goa defence despite an error here and there. In the 67th minute, Augusto missed a chance to score as he shot a pass from Jeje Lalpekhlua over the crossbar. Goa made it 3-0 against the run of play when Senegal's Mourtada Fall headed home a pass from Corominas in the 80th minute. Chennaiyin FC pulled one back in the dying minutes to open the account for the season after Eli Sabia headed in a pass from Andrea Orlandi.